Wedding day I am there to capture your connection to each other and to document your celebration as it felt. My images will always be a reflection how your day was and not an interpretation of how I felt your day should be. Connection session I will create an environment for you that allows you to truly connect with each other. 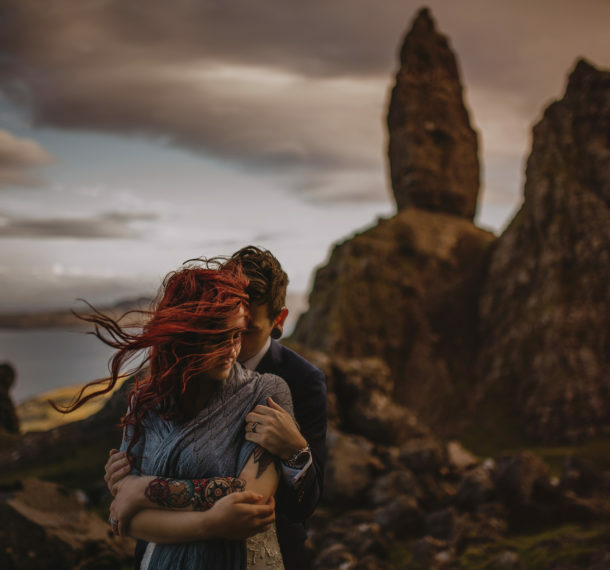 Along with my guidance and direction, we will create images together that will capture your sense of adventure as well as a real and honest visual representation of how you feel for one another. 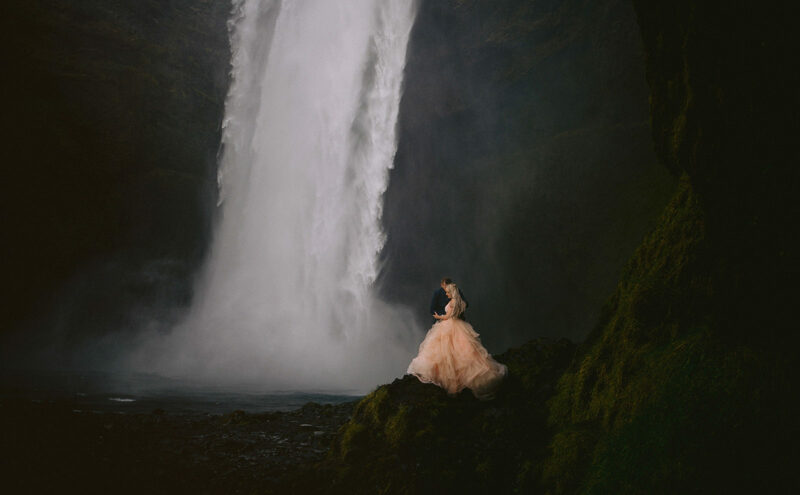 I first met Gabe two years where I confessed that my dream was for him to photograph us someday in Iceland. Finally having Gabe give us the honour of capturing my friends, family and my two most favorite things, Jarret and Iceland, was literally a dream come true. Directing us while still letting real moments happen, holding my coat and giving me his own coat when mine became too wet while still capturing ethereal images. 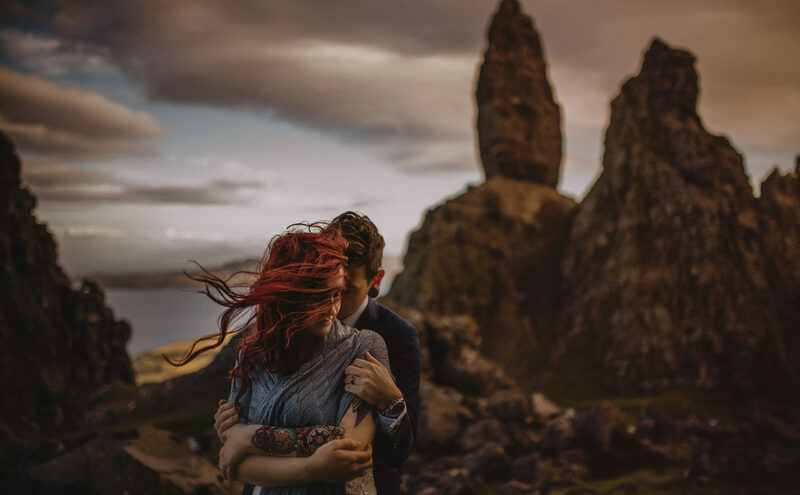 Gabe managed to photograph the most stunning images in the windiest wind I’ve ever experienced without complaint or worry and he made it blissful no matter how frozen we were. Most importantly, Gabe understood the emotion that Jarret and I are drawn to and took images that represent us best as humans, dreamers and as a partnership. An understanding we have yet to find from most people, but Gabe knew how to intuitively capture it. We don’t take that rare talent lightly and it’s our favourite part of our images. Thank you so much for everything you did for us at our wedding. When the bride's father is a professional photographer, the bar is set pretty high, and you more than cleared it! 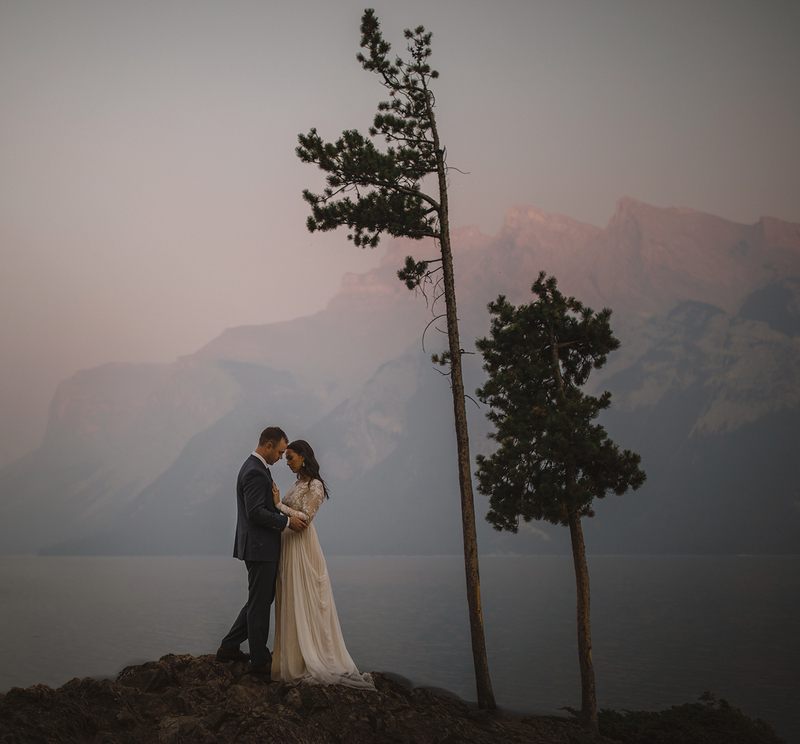 Photography was the most important priority on our wedding day (next to the bride and groom of course) and looking back at the images a year later, we are still moved them. 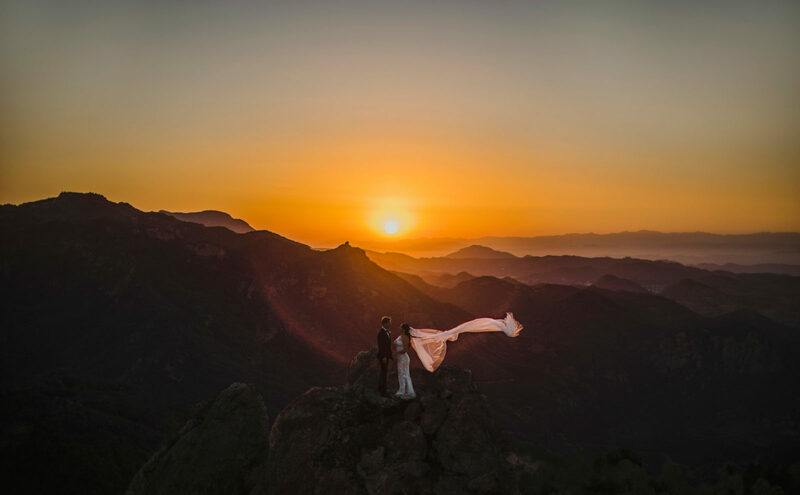 Your work more than documented an important moment in our lives, it also captured a deep emotion, artistry, and ethos that stirs us every time we look at our images. In addition to the absolutely stunning photographs, both you and Jenna were a constant source of energy, knowledge, and kindness throughout the entire weekend, even when fearlessly following us into the wilds of a national forest to seek out some unimaginable settings. And although we are both slightly awkward people, working with you both in an intimate setting felt effortless and natural. Thank you for being awesome and endlessly creative and fun, it truly meant the world to us. 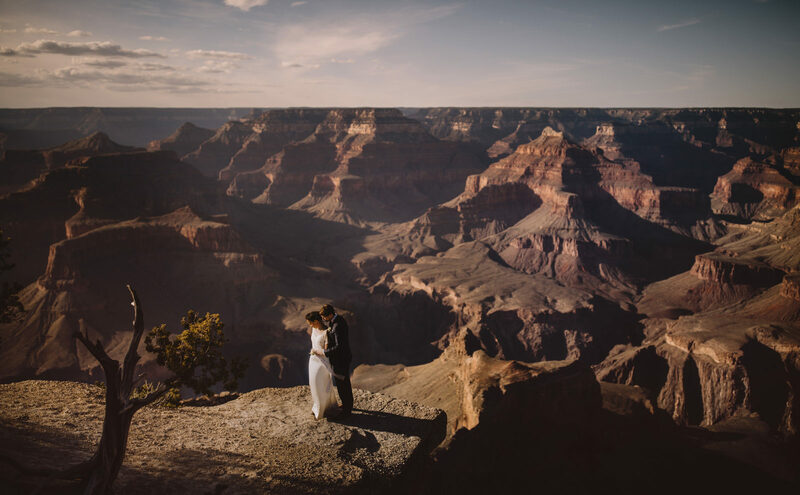 I looked at the portfolios of more than two hundred wedding photographers, and was drawn to Gabe's work for the timeless, spare and entirely elegant quality of the images. He has a singular way with light and composition, and a rare ability to elevate human subjects in sublime natural settings. Most importantly, he has the restraint to enable emotions to speak for themselves. His work is beautiful and powerful, and he captured some of the most joyful moments of our lives. 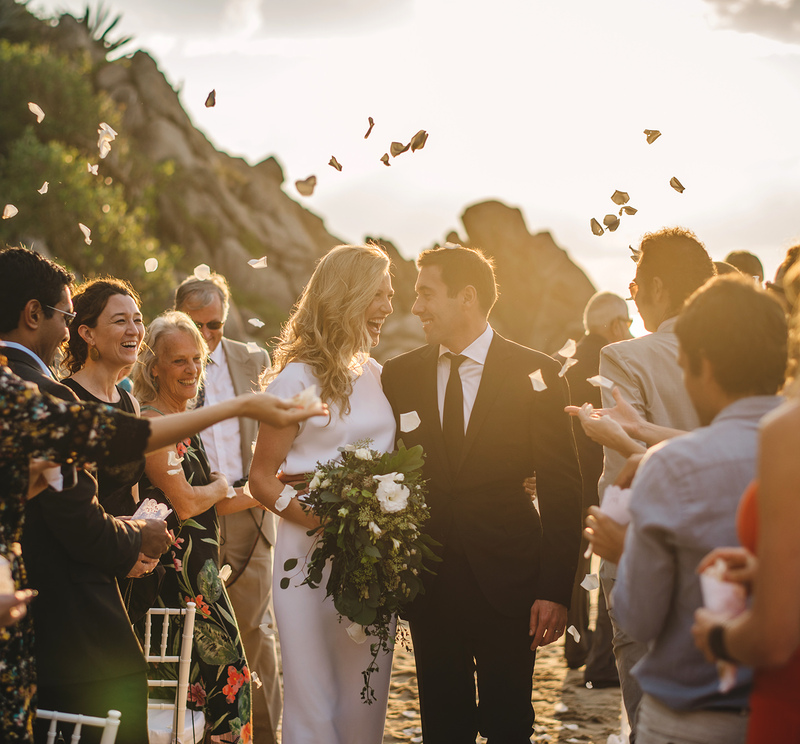 We printed a few of our favorite photographs, and each time I look at them - every day - I am transported back to the beach where we were married, wrapped up in the feeling of love and exhilaration that Gabe captured perfectly. Gabe is the best of the best: a rare combination of true artistic vision and kind, professional demeanor. We continue to feel fortunate that we found Gabe, and we have recommended working with him to all of our friends. What can we possibly say to the man who gave us the most precious gift? 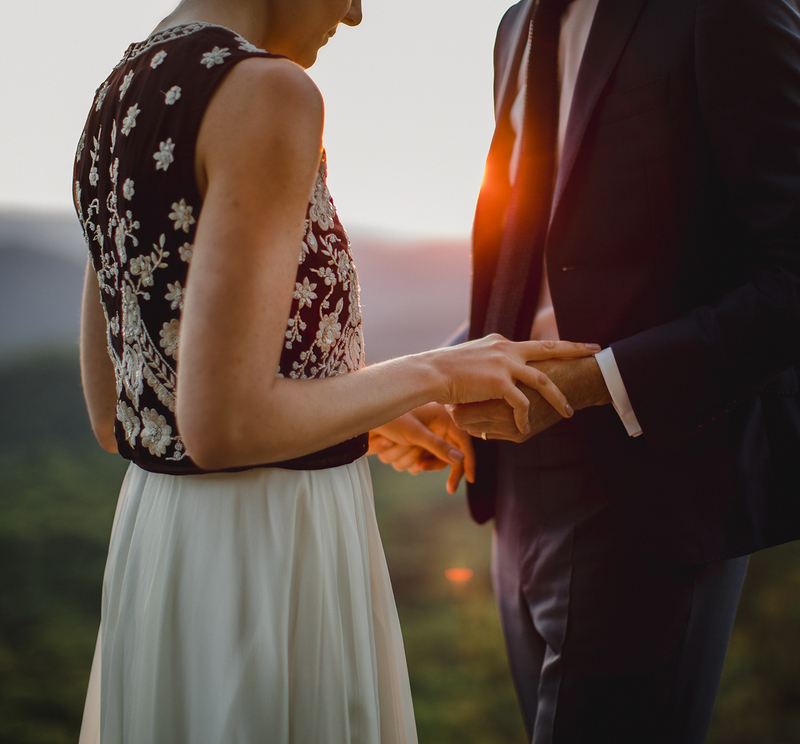 We had a very small wedding ceremony and it was extremely important to us that the experience be quiet, intimate, calm. Gabe was absolutely amazing to work with. He quietly floated around capturing our special day and put everyone at ease. 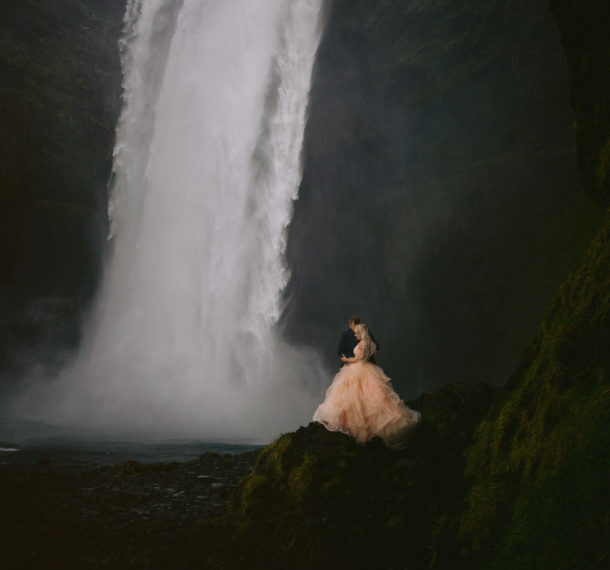 He made us feel calm, he let us relish in our newly married giddiness, he produced the dreamiest portraits of us. But what truly blew us away, was his ability to capture the emotion among our families during our ceremony. He gave us so many images of parents, siblings, grandparents that are quite honestly, priceless. They are so so special to us, and Gabe, we can’t thank you enough. You are such a talent. 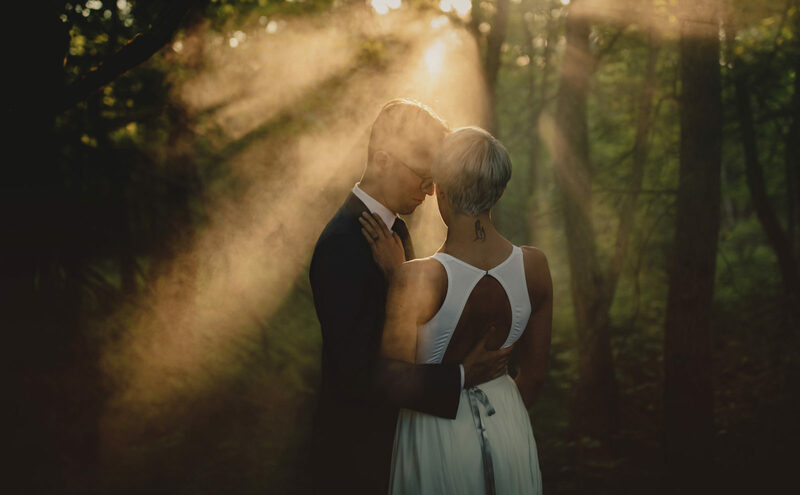 Gabe offered us a photography experience second to none for both our wedding day as well as our connection session. Gabe was able to take our vision and find the perfect locations to shoot for both days. The direction he provided as well as the attention to detail made the whole experience enjoyable and unforgettable, he even helped me with my tie. The results left our friends and family speechless and fully captured the feelings and emotions of the moment. I would selfishly only recommend Gabe to my closest friends as the experience was truly one of a kind. Thanks Gabe! 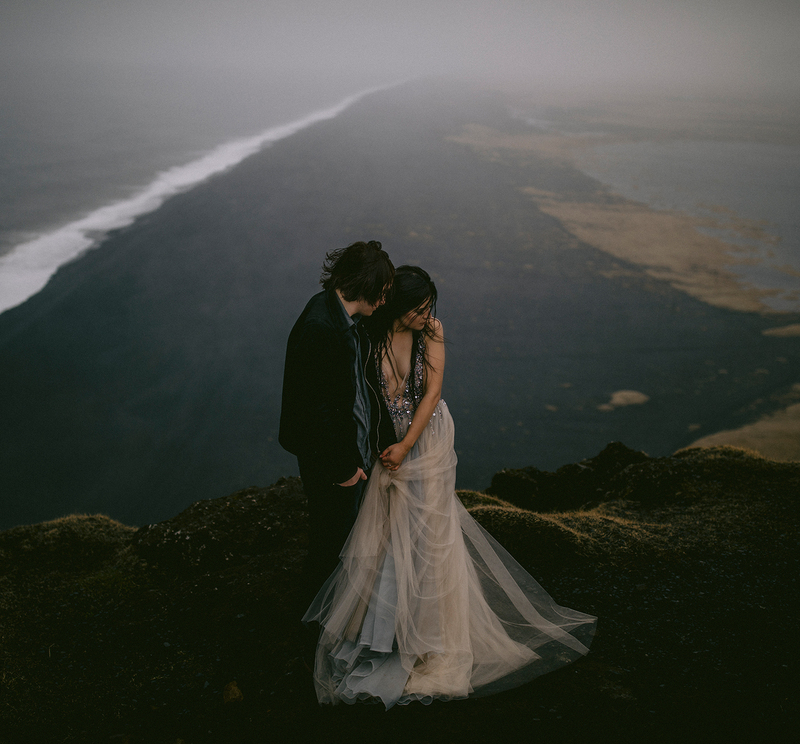 Getting married in Iceland was a decision, helped by Gabe right from the get go as it was his shots that captured our hearts. 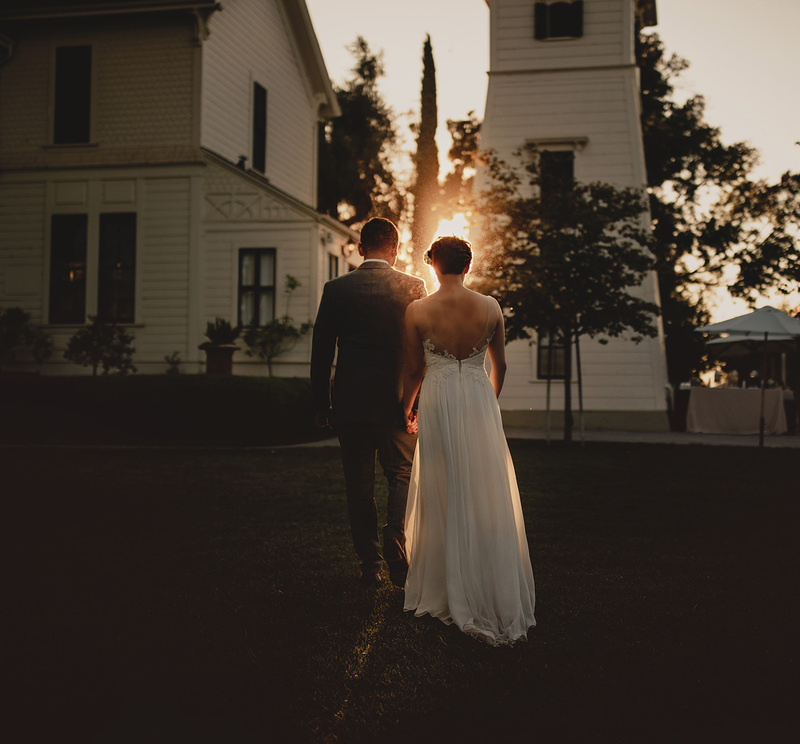 So when the time came, we reached out to Gabe in the hopes of having him photograph our day. Gabe was awesome to work with, we laughed, froze, got soaking wet and loved every second of it. Gabes commitment to us and the photo was in a word ‘unwavering’, no amount of time or distance stood in his way to make sure we had the best opportunities and shots. And when the photos came, they took our breathe away, they are beyond perfect. Gabe, we are so thankful to you for everything you have done for us. Gabe's down to earth personality, and dedication to creating timeless work is second to none. 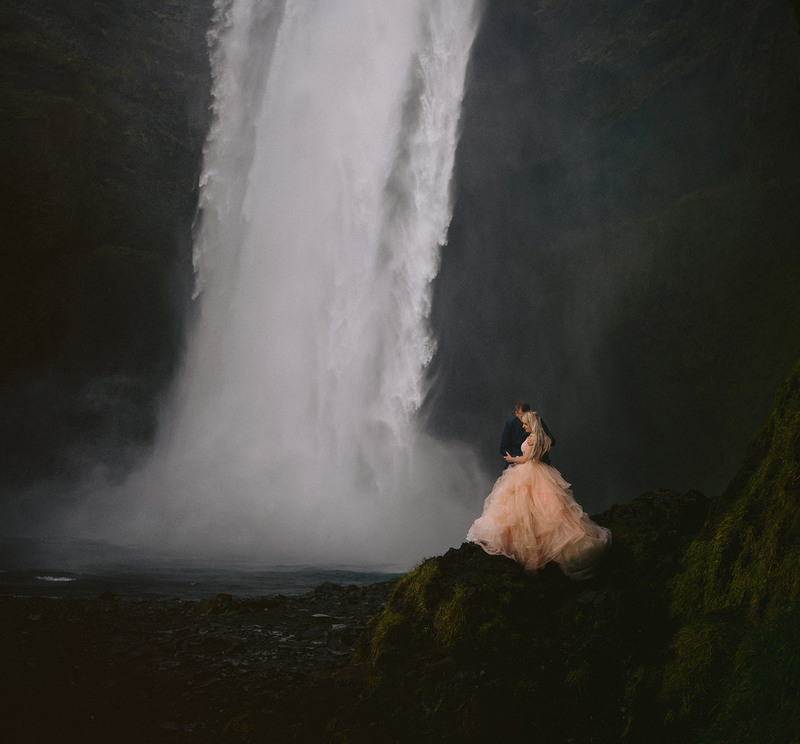 He expertly captures the emotion, as well as the natural beauty in each moment. We love looking back on the images we received from our wedding day; Gabe caught our true character & joy through even the smallest of details in an irreplaceable way. I came across Gabe’s work years before I got engaged, and at the time my only thought was how much I admired his photographic style. I liked how concise his images were, the shots were rich with detail, and seemed to fully capture the essence of the moment and the people in them. As we started talking to him, we were delighted to find that he was incredibly easy to work with and getting comfortable in front of his camera was a quick process. His directions for our portraits were very natural and I personally was relieved that we were never forced into any of the posed positions that are used so often! At our wedding he did an amazing job, while always staying unobtrusive. He was wonderful to work with, and our photos came out incredible. 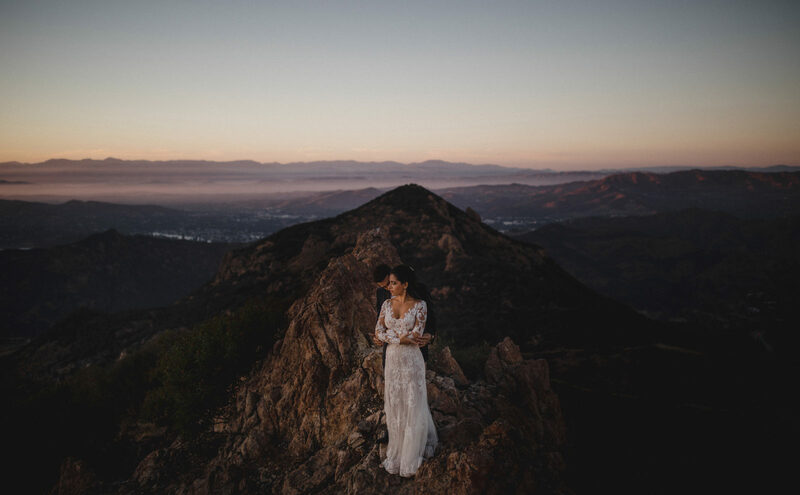 When we decided to get married, finding a photographer to capture our connection was at the top of our list of priorities. After we saw Gabe’s work, we immediately knew he was the person we wanted. 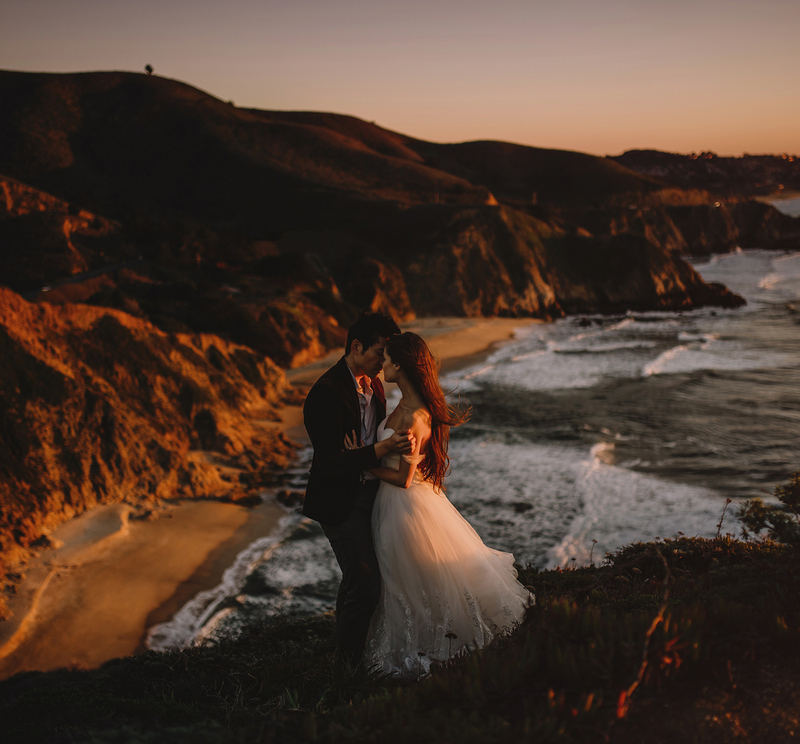 We picked secluded forest to exchange our declarations of love in the presence of our immediate family, and then he whisked us to a new spot which was magical: a stunning cliff with views of the ocean. We stood on a rock in the ocean and we hiked up to the edge of a cliff. 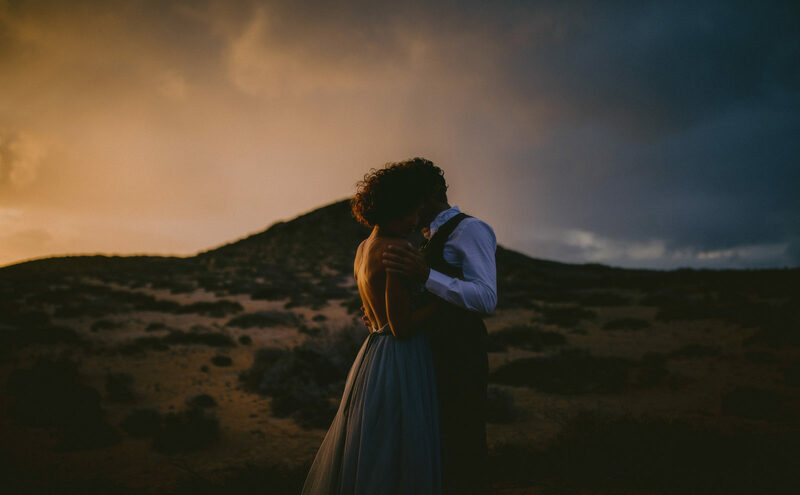 Feeling the ocean spray on our faces as we held each other, just hours after exchanging vows, was an unforgettable experience. Gabe’s directing style was unique. He only gave us one instruction: we had to focus on each other and communicate how we felt with our hands and eyes instead of using words. We honestly almost forgot he was there. He made the experience feel very intimate and personal. I think that’s part of the reason why his images are so powerful: he captures authentic emotion. The photos are deeply meaningful to us, they are visually stunning, and our jaws dropped when we saw them. We feel like Gabe actually captured the passion and intensity of our love, and we will treasure these memories for a lifetime. We chose Gabe as our photographer before we decided on almost anything else about our big day. After falling in love with his work online, we decided to entrust him with full freedom over how he envisioned documenting our story and were rewarded with incredible photos that were such a testament, not only to his artisanship and skill, but his ability to render such a vivid, passionate portrayal of both the tiny and epically beautiful moments that made up our wedding. 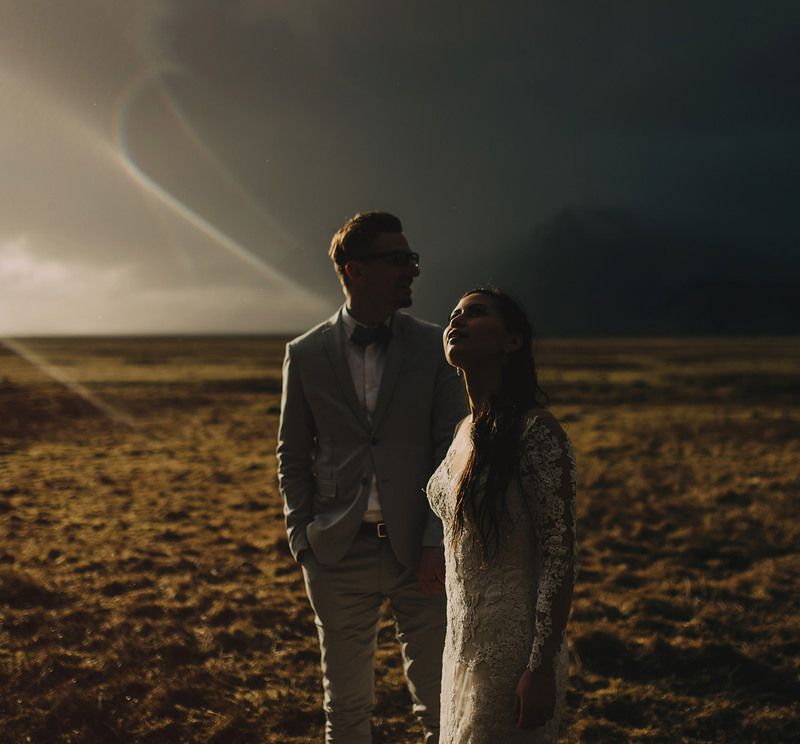 From the moment he arrived, Gabe put our entire wedding party at ease, instantly game for everything from a formal reception to slogging through knee-deep mud and lingering rain to a cavern in the side of an Icelandic volcano for our love letter ceremony. 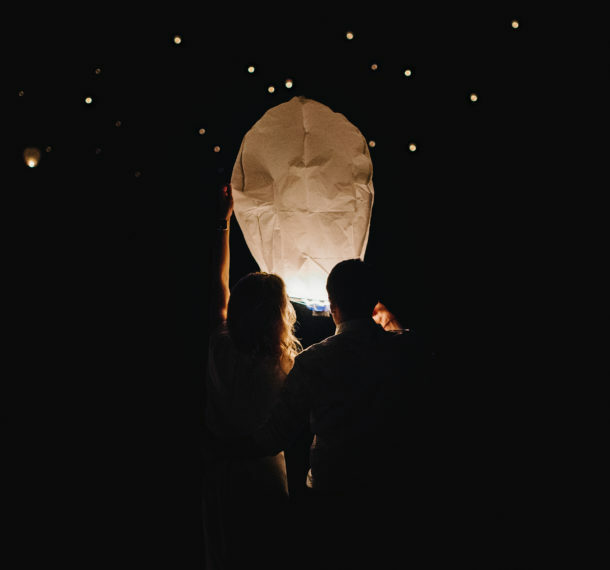 It’s truly incredible to be able to say that our photographer not only delivered breathtaking pictures for us and our loved ones to cherish, but that he made the entire day we spent chasing light across the countryside an unforgettable and intimate experience that is still one of our favourite memories of our wedding.